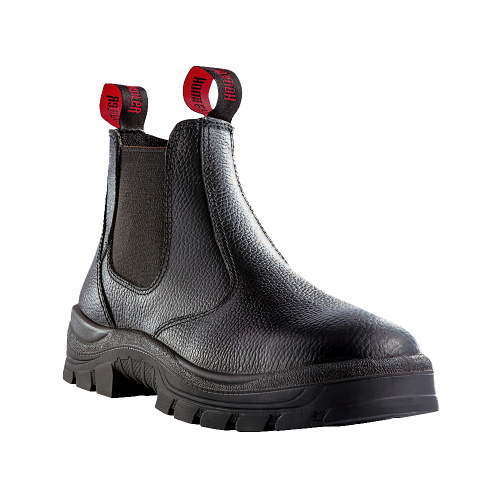 As tough as the original Canyon, this boot includes an added side zip for a quick fit and easy take on/off while still offering the support of a standard ankle boot. 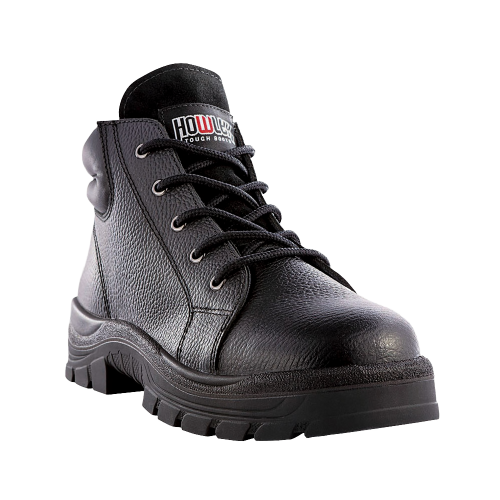 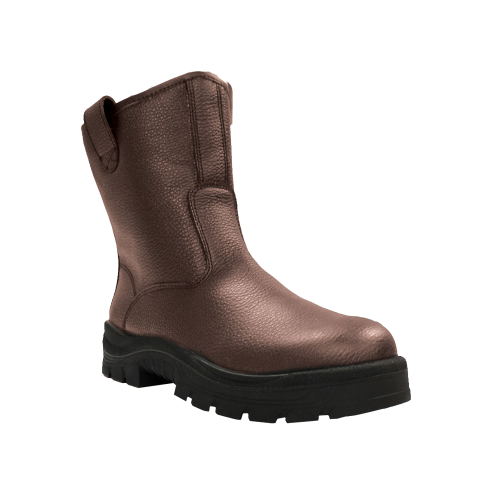 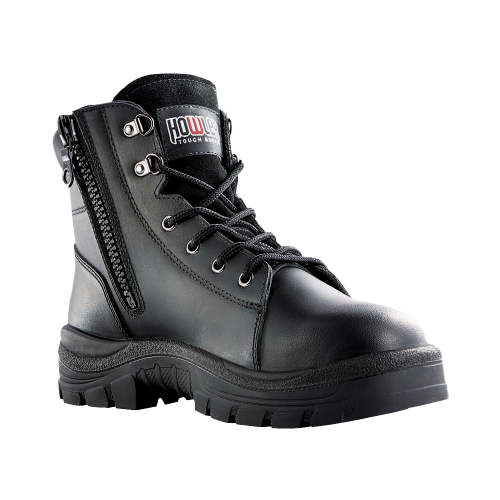 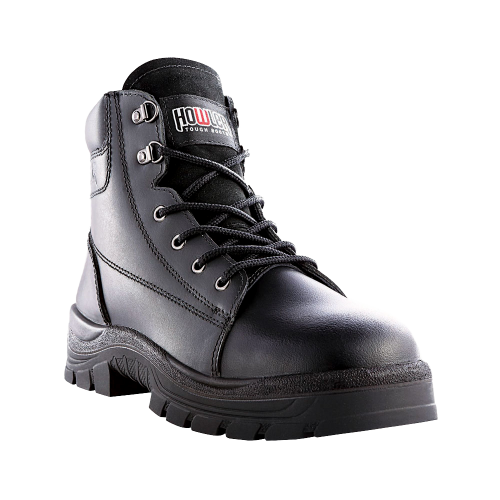 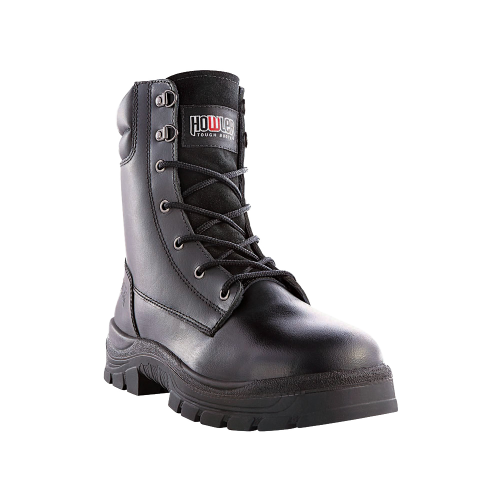 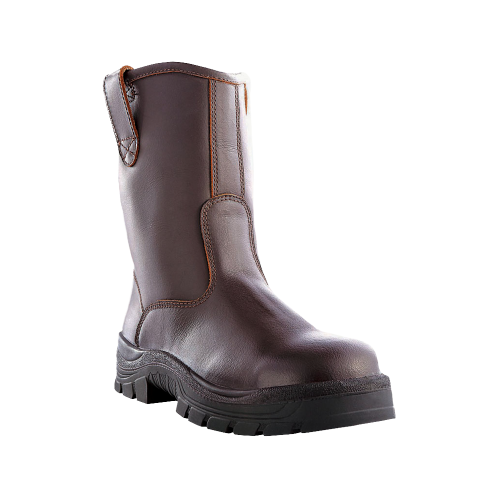 Ideal for building, manufacturing and the oil & gas industy, these heavy-duty boots live up to their name. 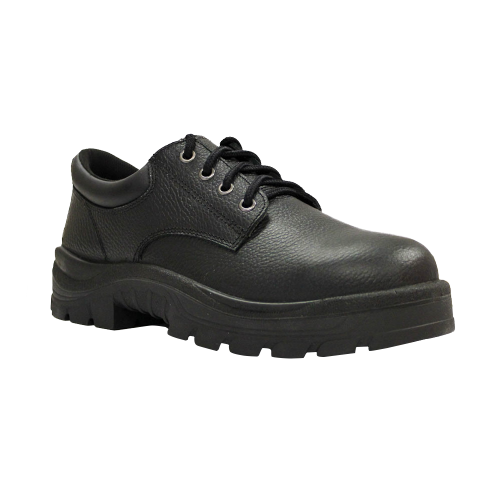 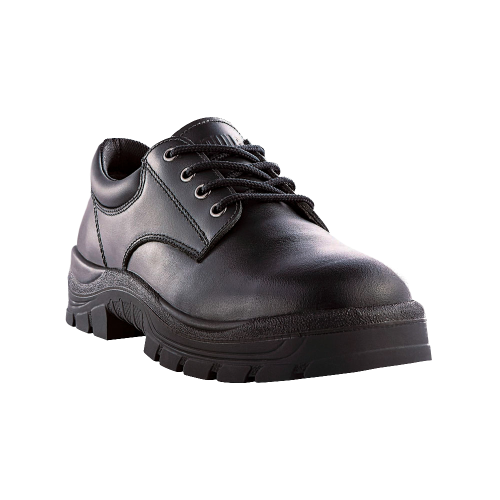 Stylish and tough, this shoe allows you to move freely from office to worksite.